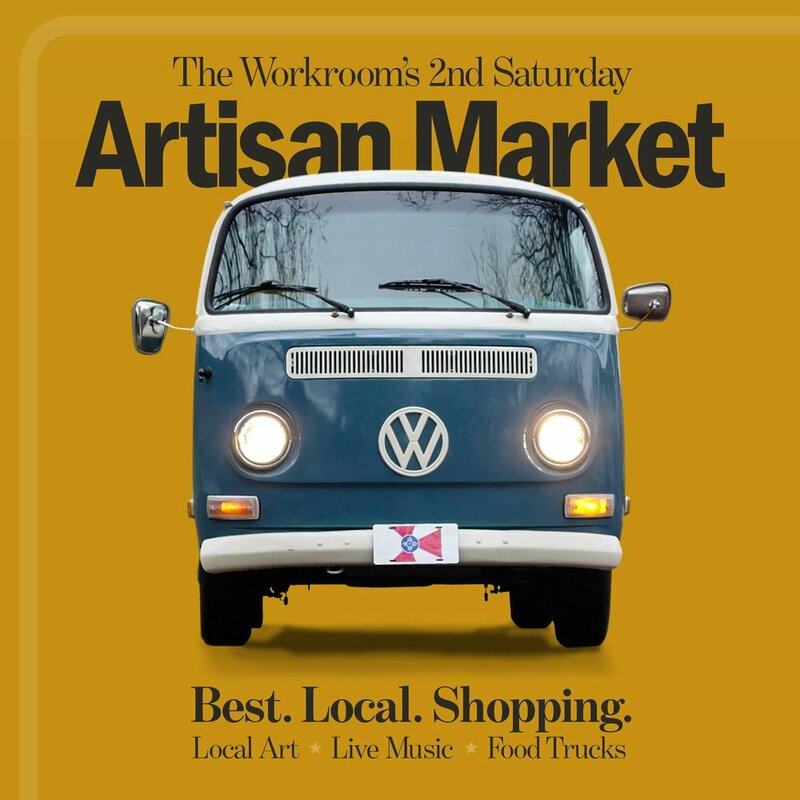 Come help us kick off the 2019 2nd Saturday’s Artisan Market season at the Workroom. FOOD TRUCKS • LOCAL ART • LIVE MUSIC. Live music line up: Tom Page Trio, Jenny Wood, The DeWayne Brothers, Fast Food Junkies, Fly By Night.